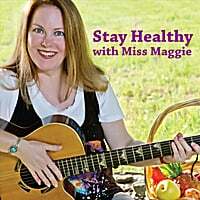 Click to view Miss Maggie's interview and performance on Comcast Cable TV's "Comcast Tonight"! 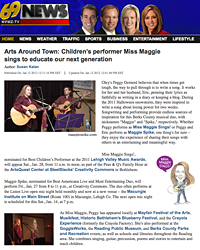 Channel 69 News Arts About Town features Miss Maggie Sings! 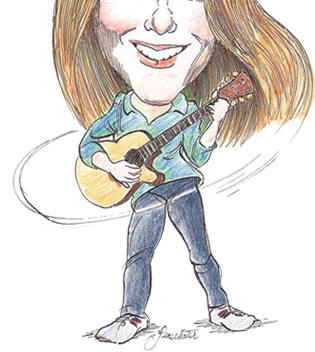 Caricature of Miss Maggie by Gene Mater.